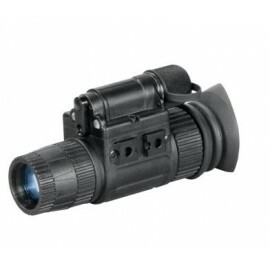 > Night vision devices>NV Monocular Photonis Commercial grade element. 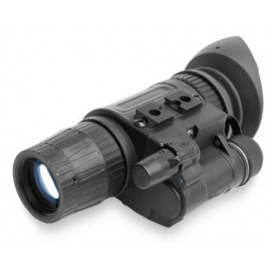 NV Monocular Photonis Commercial grade element. 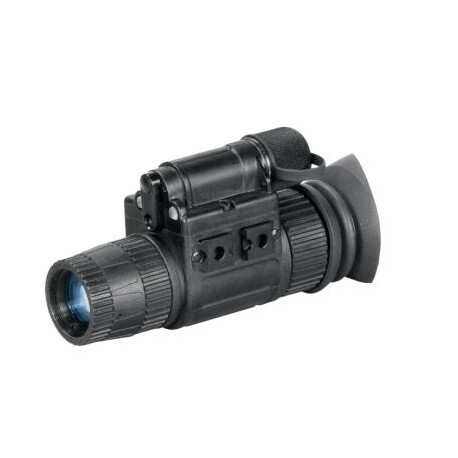 The AC-1254/1354 is a multi purpose night vision monocular which is available with a wide range of high performance image intensifier tubes by Photonis. 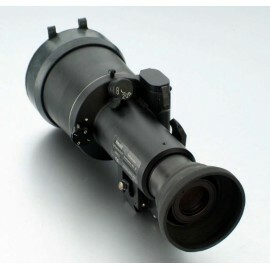 Each monocular will have an official Photonis tube data sheet included! 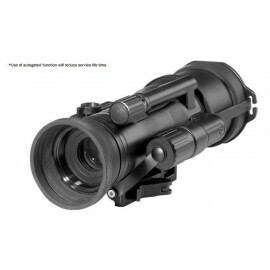 The monocular was developed to cover a variety of nighttime applications such as surveillance, defense, security, police work and search & rescue. 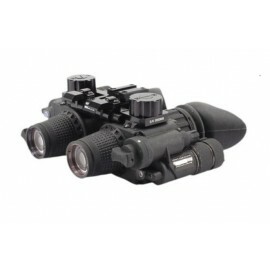 It can be used as a hand-held monocular, head or helmet mounted, as a mono goggle or converted into a long-range device using optional 3x or 5x lens. 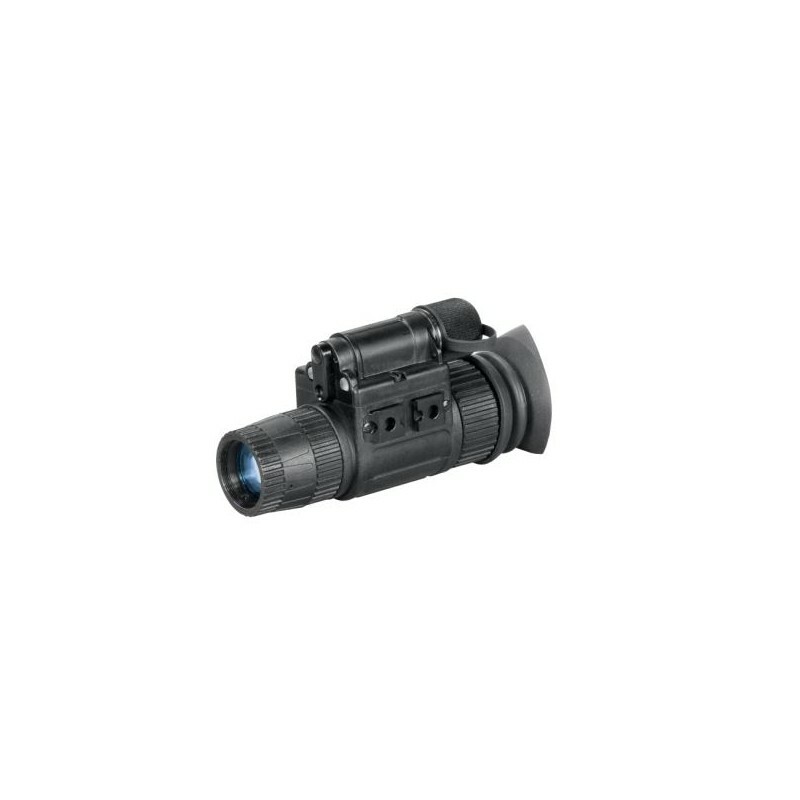 The built-in IR illuminator allows the user to read maps and operate in total darkness. 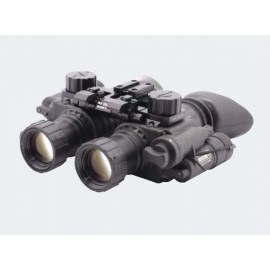 The AC-1254/1354 is equipped with automatic brightness control, “IR ON” and “Low Battery” indicators, as well as with excessive brightness indicator. 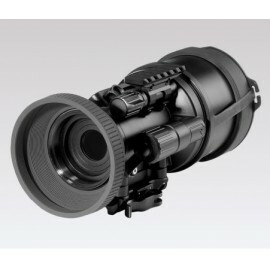 A special protective system will shut off the device if the illumination level will surpass 100 lx for 10 seconds. 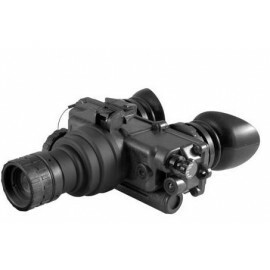 With optional weapon mount adapters, it can be mounted onto a weapon for use in conjunction with day time sights or an infrared laser. 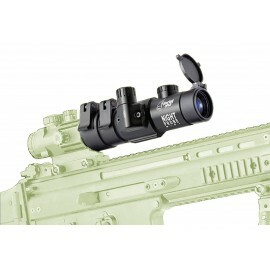 The device also has a life tracker system (optional), which lets you measure the hours of operation that have been used on the system. 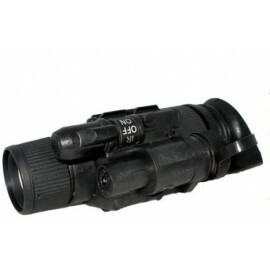 The monocular is fully waterproof to a depth of 20 meters for a period of 1 hour.